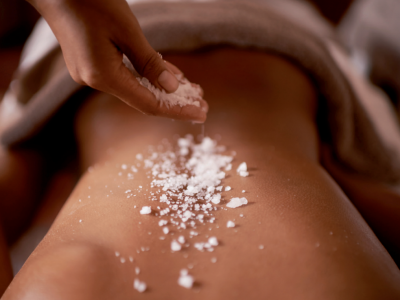 At O Spa we adopt a new holistic approach to Wellness. We have created a place to relax. Our Spa concept is based on the use of exclusive products. Our therapists are trained in various techniques and are willing to advice you on the most appropriate treatments according to your needs. Our aim is to achieve an awakening of sensations that transform your body and soul. 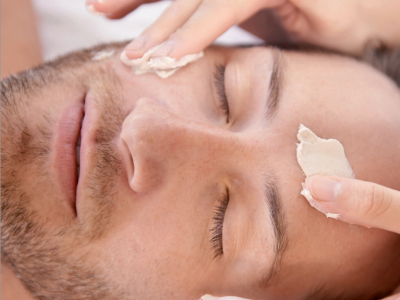 Designed especially for the male face to provide the energy, vitality and freshness you need. Deep Tissue Massage - 70 min. Recommended for people with high physical activity. It relieves tension caused by stress or sport, reducing pain and muscle stiffness. 70 min. Aromatherapy Massage - 60 min. 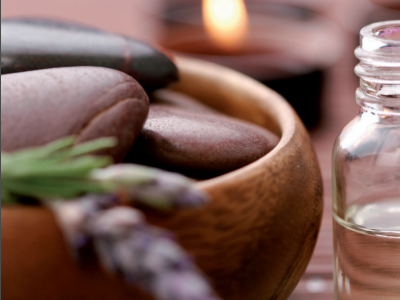 Relaxing massage combined with the ancient art of aromatherapy, which uses pure aromas to restore balance and inner harmony. 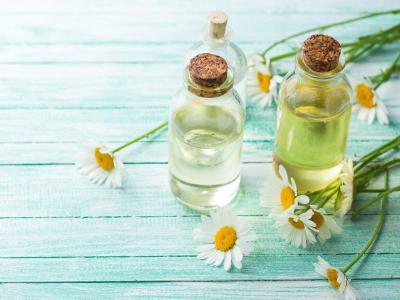 Rhythmic, deep, relaxing and rejuvenating full body massage with warm essential oils, basic and important to understand the Indian Ayurvedic medicine system. Includes nervous system relaxation, detoxification, improvement of joint function and emotional release. Scalp massage with warm essential oils that make hair grow rich, thick, soft and shiny. It calms and revitalizes sensory organs and helps to reduce facial wrinkles. One of the latest trends in exotic and relaxing massages. It comes from the traditions of the Hawaiians from Polynesia, it stimulates and relaxes the muscles with the help of the forearms and rhythmic movements. Foot or Hand Reflexology - 30 min. Powerful complementary therapy to relax, prevent and improve conditions by stimulating a system of specific pressure points located in the feet or hands. 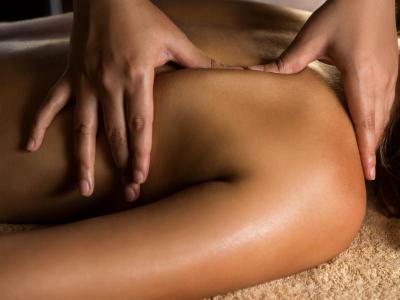 Exclusive and innovative massage that combines six different types of massage, a full caress for your senses.